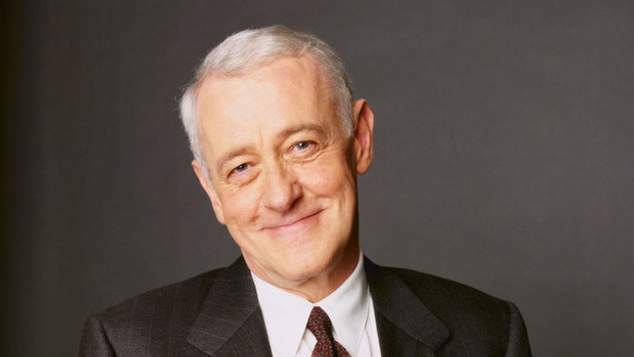 Actor John Mahoney, best known for playing Martin Crane, the cranky Dad on TV sitcom Frasier has died aged 77. Mahoney appeared in Fraiser for its entire eleven year run. He received two Emmy nominations and two Golden Globe nominations for his performances. The actor also drew praise for his role in Greg Berlanti’s 2000 film The Broken Hearts Club: A Romantic Comedy. 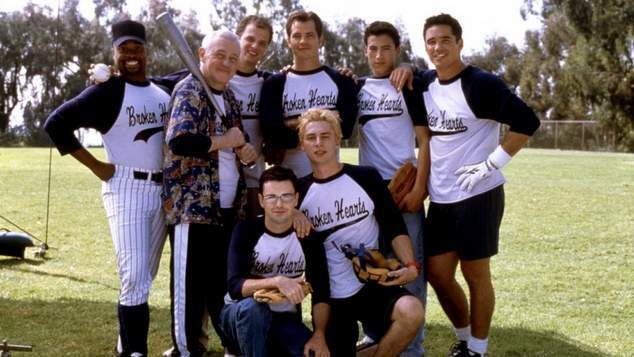 Mahoney starred alongside Zack Braff, Dean Cain, Andrew Keegan, Timothy Olyphant in the film which focuses on a gay social baseball team. Mahoney was praised for his depiction of an older gay man. Prior to his role in Frasier Mahoney appeared in many films including Say Anything, In the Line of Fire, Tin Men, Reality Bites, The Hudsucker Proxy, Primal Fear, Moonstruck, Suspect, Frantic, The Russia House, She’s the One, Barton Fink and The American President. Mahoney was born in England but moved to the United States when he was a young man, his older sister was a war bride who had settled in rural Illinois. He joined the US army to speed up his citizenship application, and later taught English at University. Dissatisfied with his career he became a full time actor in his early forties and found success on the stage, joining Chicago’s acclaimed Steppenwolf Theatre. In 1986 he won a Tony for his role in the Broadway production of John Guare’s The House of Blue Leaves. His final role was late last year in the play The Rembrandt at the Steppenwolf Theatre. On Monday night the company cancelled the scheduled opening night performance of it’s current production You Got Older out of respect for the actor. Mahoney continued to live in Illinois throughout his career and had appeared in over 30 productions for the Steppenwolf Theatre.